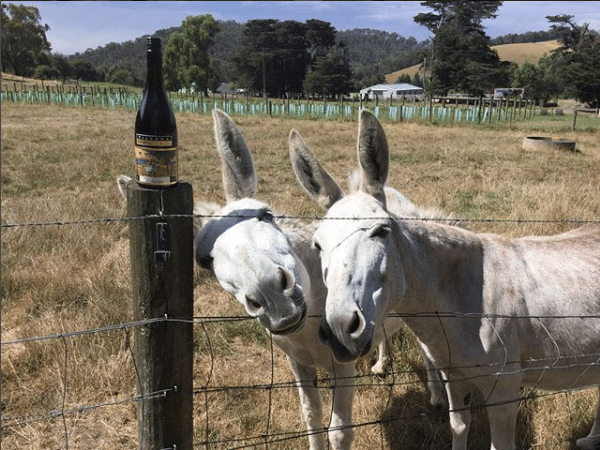 Poppy & Freckles celebrate the release of their very own wine, the Poppy & Freckles Pinot Noir. Whether it’s an intimate group of just a few, or a larger pack of friends ready for a fun day out, owners Dianne and Bob are the experts in making guests feel welcome. 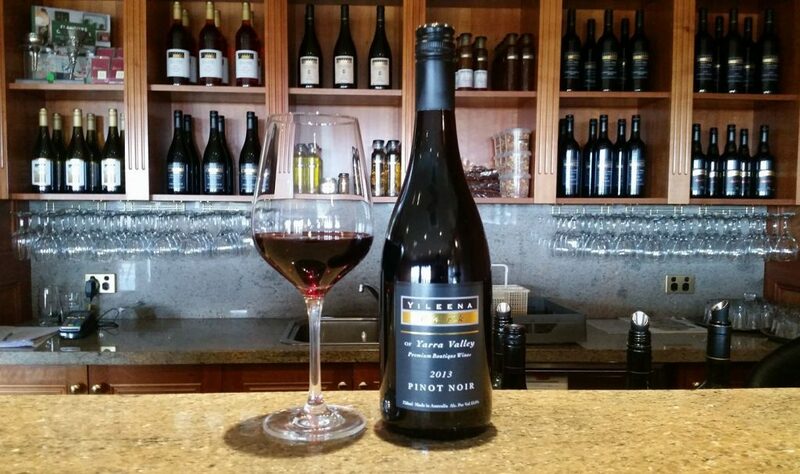 Yileena Park 2013 Pinot Noir on tasting at cellar door. The wines speak for themselves. Most are aged for a minimum of 4 years before release, (with the exception of their Chardonnay), the reserve range aged for 6 years, and the reserve Cabernet Sauvignon aged for 8 years before becoming available at the cellar door. Where there’s smoke, there’s cheese…? 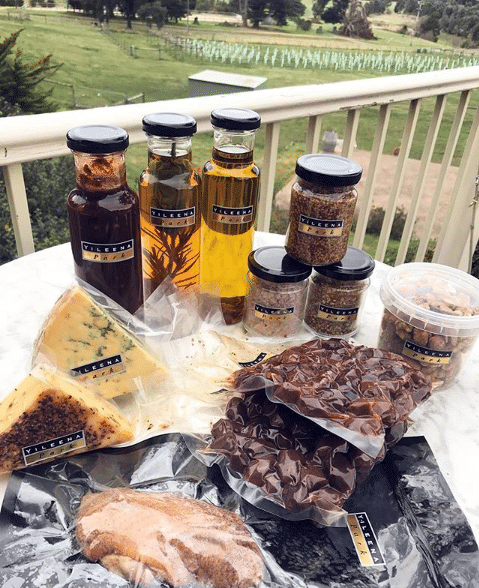 Delicious array of smoked goods available to purchase at cellar door. All these wines make an excellent pairing to their range of smoked goods, most of which are on tasting at the cellar door. Cheese, olives, mustard and dukkah, to name a few, are all smoked using the oak barrels from previous vintages and are absolutely delicious. 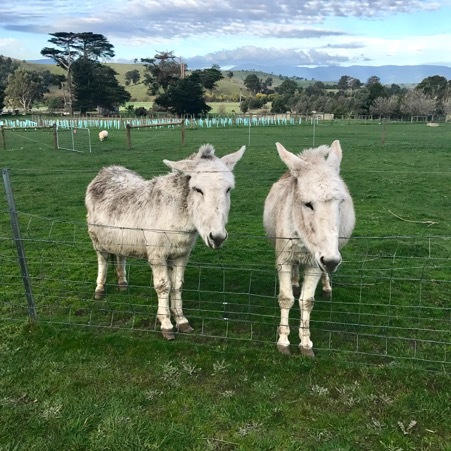 Of course, no visit to Yileena Park is complete without paying a visit to Poppy and Freckles, the vineyard donkeys and the stars of Yileena Park. Complete with their own Instagram account (@poppyandfreckles), these guys are no strangers to the limelight and are always happy to pose for photos with guests. Enquire about a Wine Compass tour today and experience Yileena Park for yourself, along with many more of our favourite Yarra Valley hidden gems. Staying in for a movie night? Keep warm with our guide on Wines for Winter. Lucia has just commenced her WSET Level 3 Award in Wines, enjoys hosting wine tastings, discovering the Melbourne foodie scene, and has a keen interest in the wines, and fried foods, of Southern Italy.